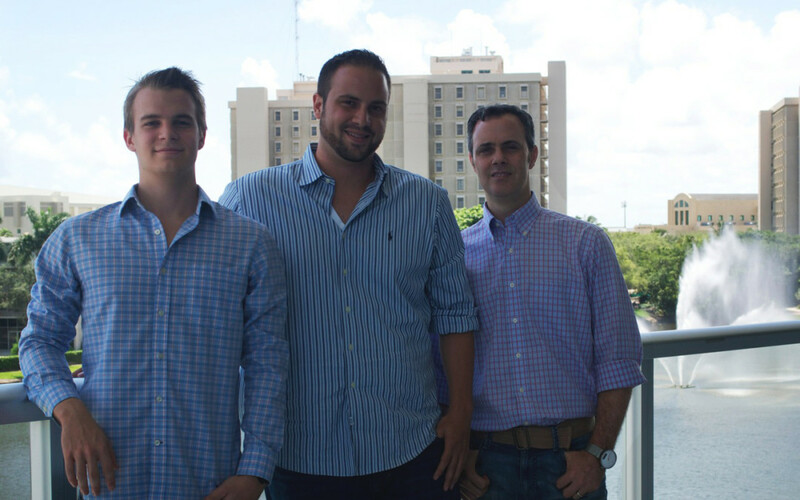 The team first met through The Launch Pad, the University of Miami’s entrepreneurship office, which Will currently directs. Adrian first got involved with the office a few years while launching a tutoring company between college and grad school, while Herwig brought his ideas in as a freshman. Consummate entrepreneurs, each saw opportunities in the changing crowdfunding and investor verification landscape around the same time. Eventually, they decided to combine efforts to create Accredify. By paying a yearly subscription fee, investors obtain an accreditation certificate that can be shared with all major crowdfunding portals through Accredify’s API. Through our service, investors don’t have to share their sensitive financial information with each portal. It’s efficient and investors can be sure their information is safe. “Collisions create great ideas. There’s no way we would have come together if it wasn’t for The Launch Pad,” the team affirms. Miami has reached the “sweet spot” – the entrepreneurial ecosystem has reached critical mass and there’s plenty of room to grow – take advantage of it. Miami is not only “about” tourism, hospitality or real estate…Miami can be about anything you want to make it.